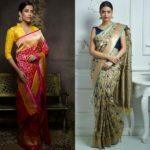 Indians have great love for the traditional technique which is used to enhance the aesthetics of the fabric and when done on saree it’s just amazing. 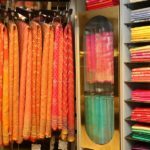 Basically shibori is a traditional art form using the technique of tie and dye which originated from japan. 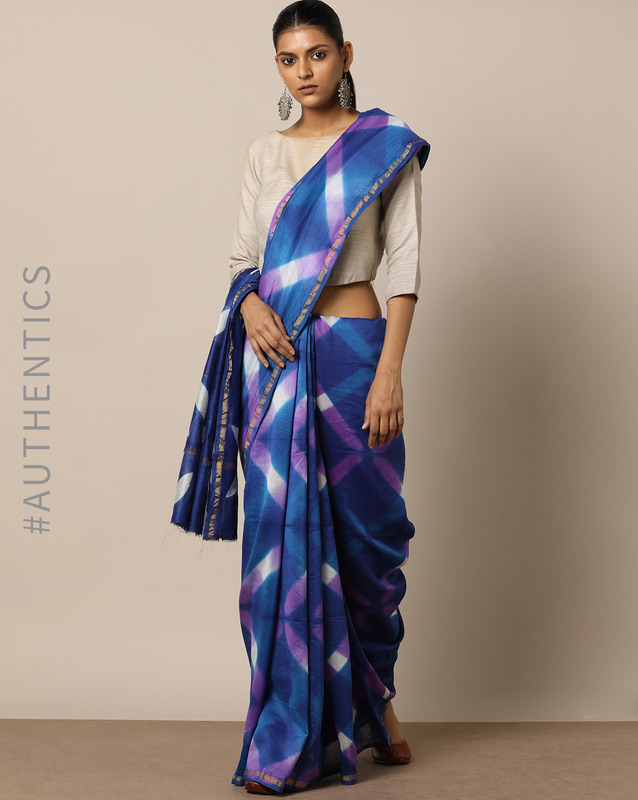 In this technique, dye used is a plant-based natural indigo. 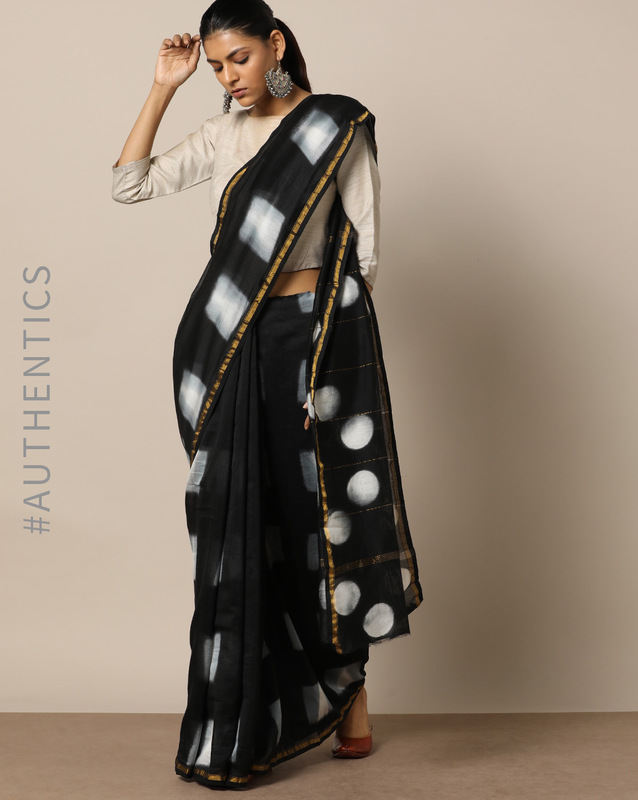 There are many reasons Shibori sarees are almost loved by every Indian woman. 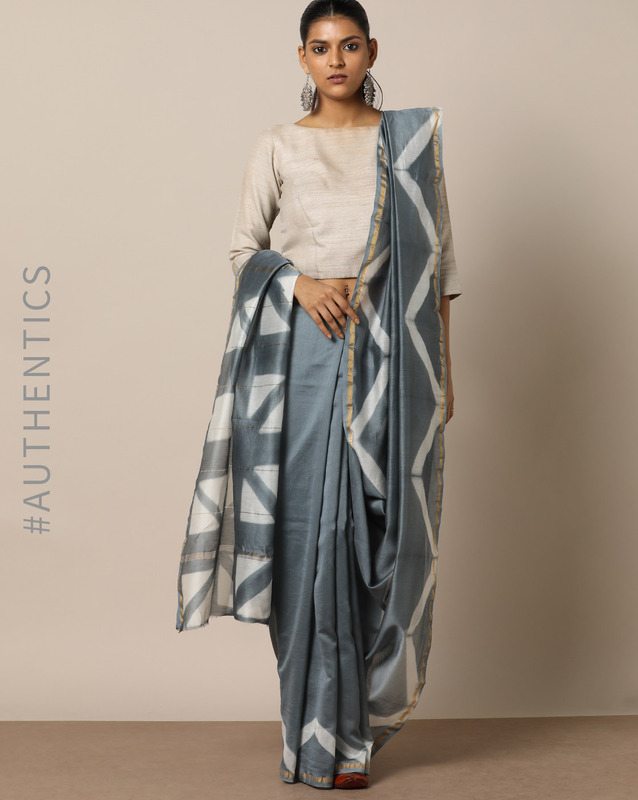 The patterns formed are so unique and creative that it will leave you with the feeling of must have. 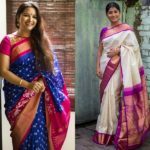 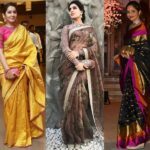 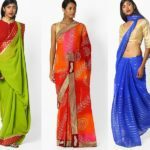 Shibori sarees have always been in vogue as they look classy and stylish too.You might be thinking now from where to buy such an amazing and creative sarees, so we recommend you to checkout a wide range of stunning shibori saree on ajio.com. 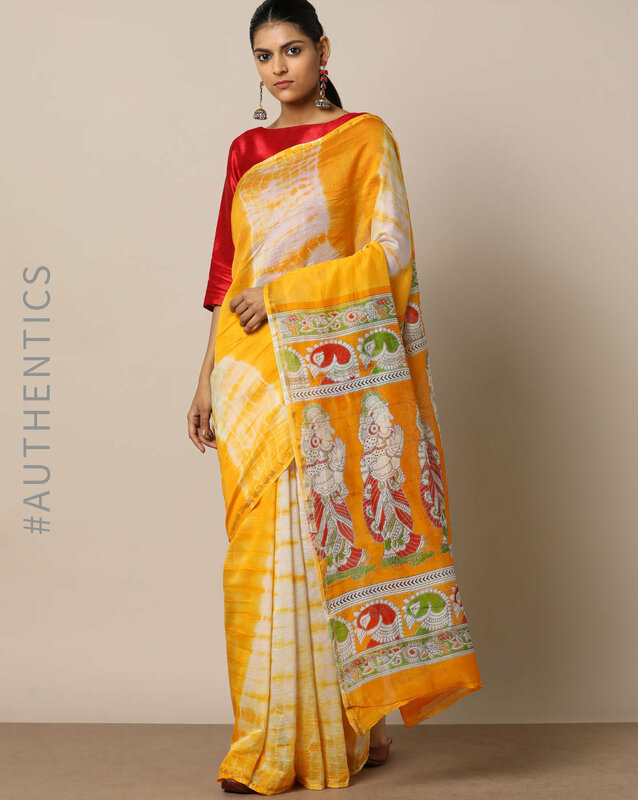 You can choose from fine patterns to intricate designs and enjoy the experience of draping flirtatious yards around you. 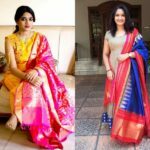 The best thing is that they are perfect for all traditional occasion, so you can choose one for your upcoming wedding or families get together. 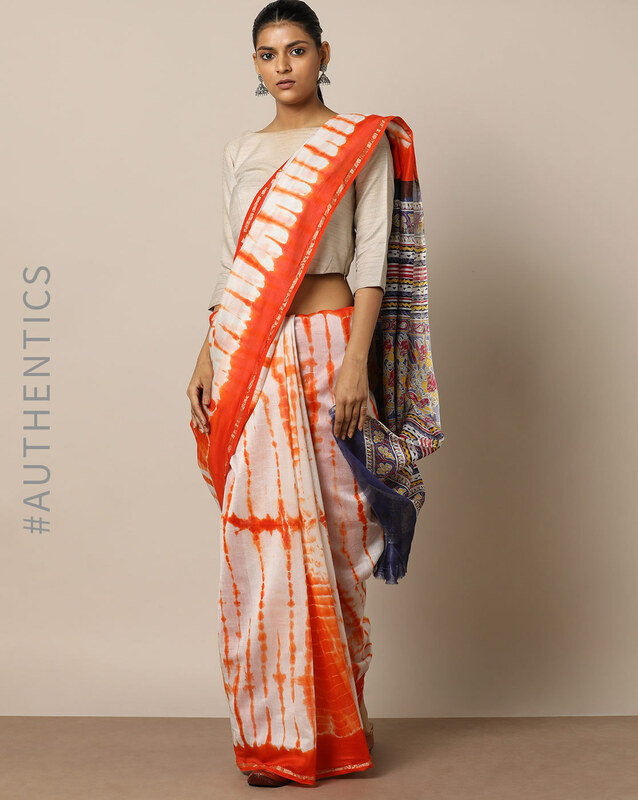 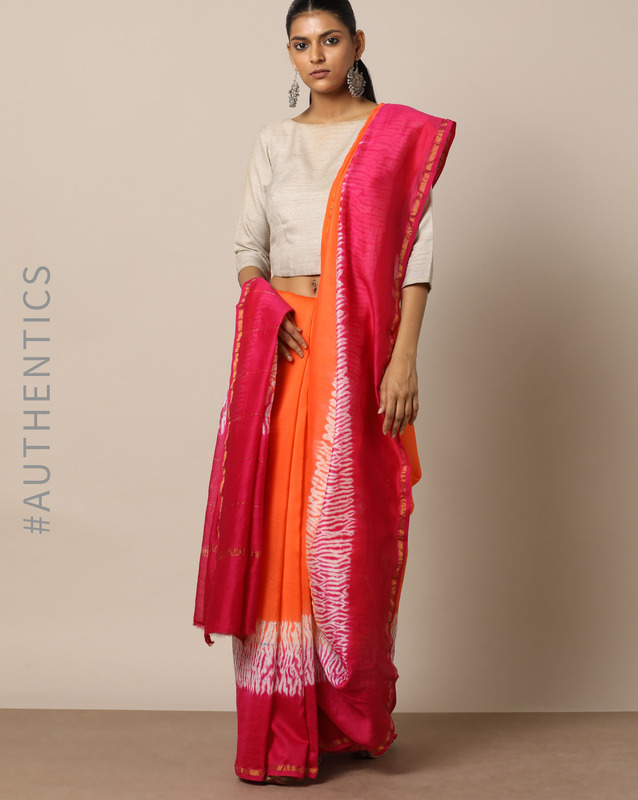 The greatest thing about buying your Shibori print saree from Ajio is that you can find a wide collection at one stop!